Inspector Graham Doyle. (Born 1840). 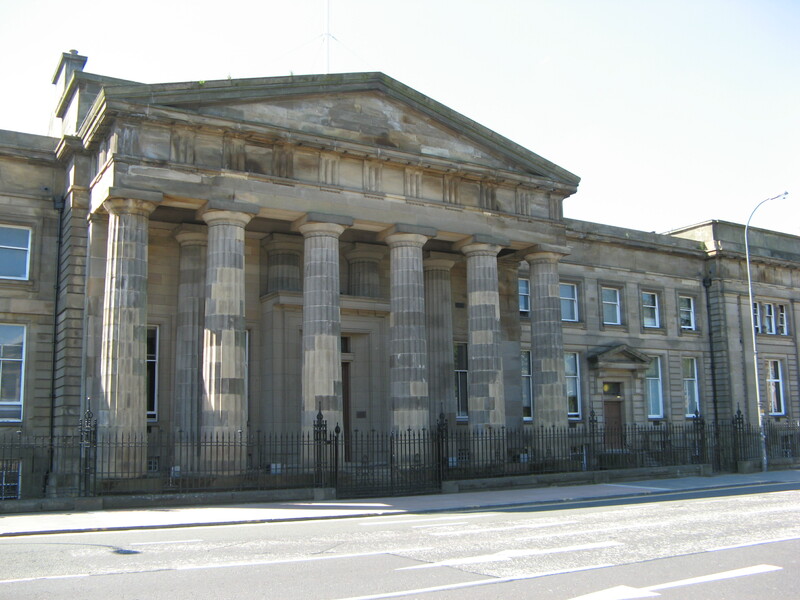 He is a middle rank policeman of the Glasgow constabulary and a friend to Russell Holmes, having met during many cases in the High Court. He worries about his future and particularly his pending retirement. He enjoys his visits to Victoria Circus in particular for the scones, or so he says, and flirts occasionally with Mrs Audrey Fergus.